We have several Syneron eMatrix systems for sale. All are in excellent condition. These are priced to sell. 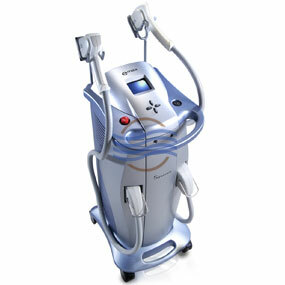 Call 954.254.4612 or email us at info@cosmeticlaserwarehouse.com for latest inventory. 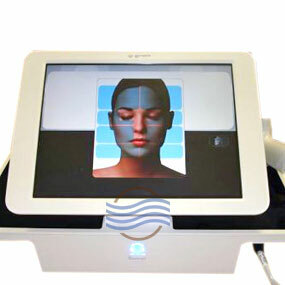 We have the Syneron eMatrix for sale at significant savings. 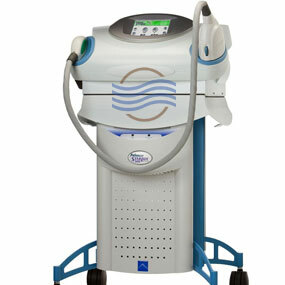 The eMatrix system delivers a unique combination of skin resurfacing and ablation. The benefits of sublative rejuvention for your patients include less downtime, faster more visible results, smooth, fresh looking skin. Equipment Type: Sublative RF: Fractionated Bi-Polar Radio Frequency (RF). Superior results to combat aging skin. Minimal downtime for patients and shorter treatments. Small, lightweight and portable. Table top system. 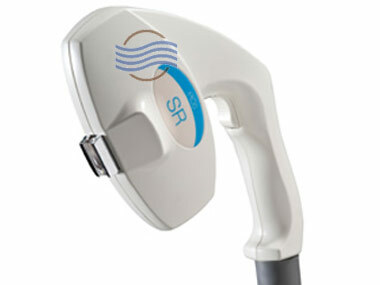 Handpieces / Applicators: Sublative RF. Treatment Applications: Sublative Skin Rejuvenation, Wrinkle Reduction, Scars, Acne Scars, Skin Laxity, Superficial Skin Lesions and Skin Texture Issues.